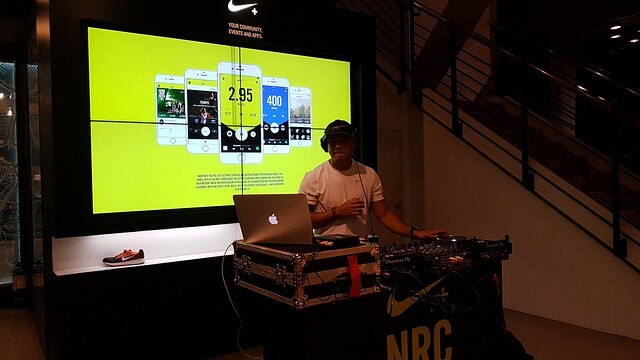 Last Saturday, Nike Run Club held an Open House event where runners could discover what NRC is about and what it can do for their running. 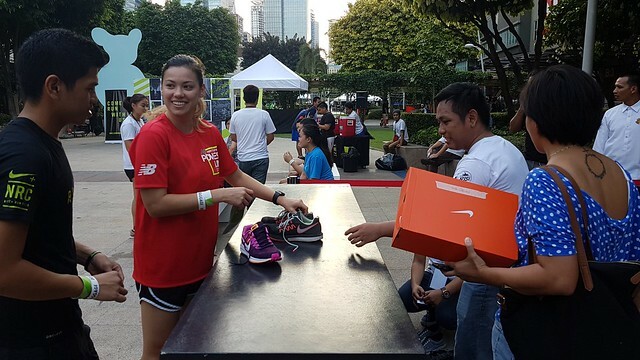 Sessions were held in the morning and afternoon led by the Nike Run Club pacers as well as coaches Ian Banzon, Ico Ejercito, and Rio de la Cruz. I dropped by in the afternoon because I’d missed the Thursday session due to my Singapore trip. 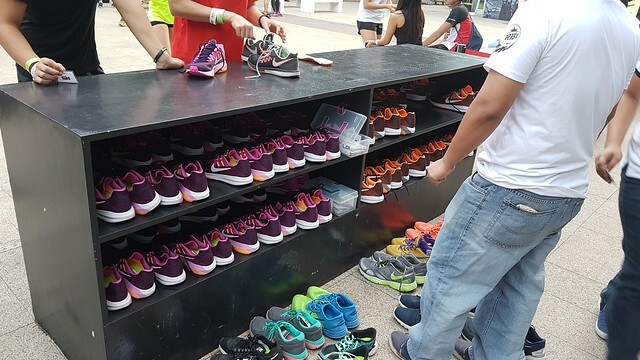 I didn’t realize Bonifacio Global City, and Bonifacio High Street in particular, was a hive of activity on Saturdays! 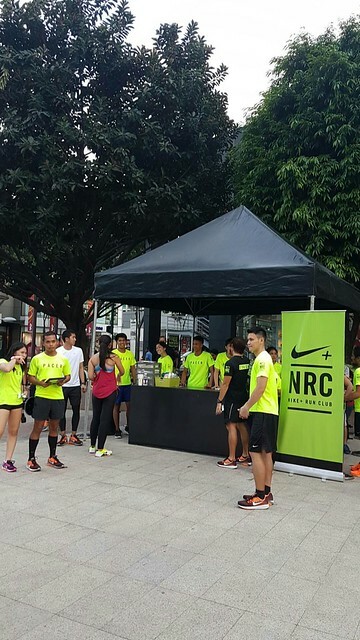 Thankfully the NRC tent was where it usually is, in front of the Nike Park store. 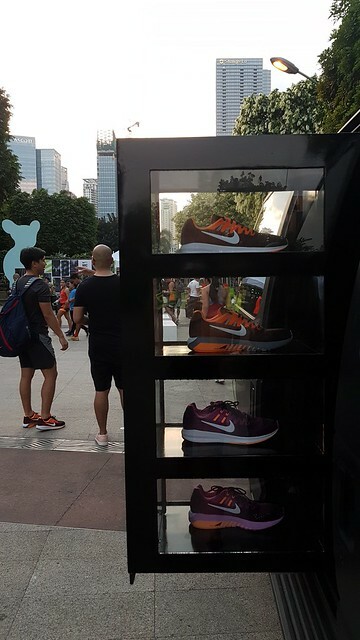 Nike Zoom Structure 20 shoes were out in full force on the pavement as Nike once again made them available for run testing to NRC participants. 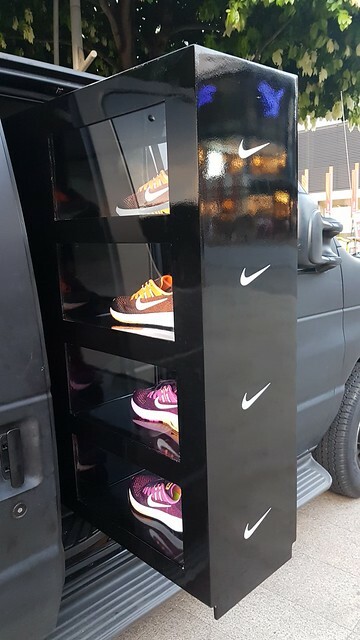 The unmistakeable branded van with its load of shoes was parked out front, and runners were swapping their pairs out for these sweet kicks for the afternoon’s session. 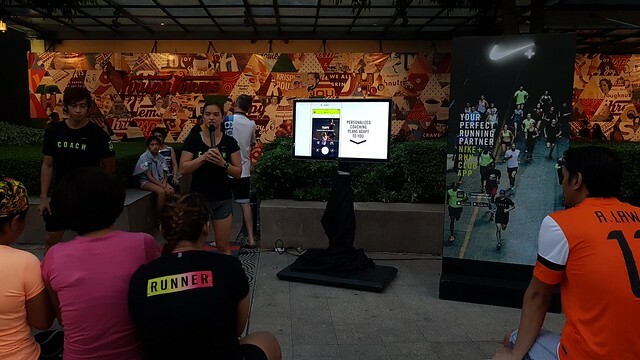 The Open House proper started with Coach Ian introducing the Nike Run Club app, explaining how it helps runners not just track their workouts but also structure them so they can become better runners. 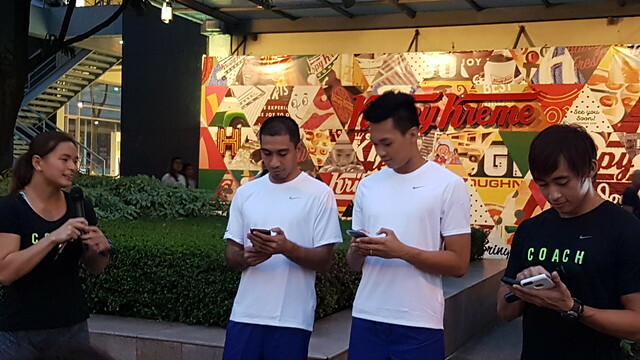 Basketball stars LA Tenorio and Scottie Thompson were on hand to talk about how they use the NRC app for running as part of their fitness routine. 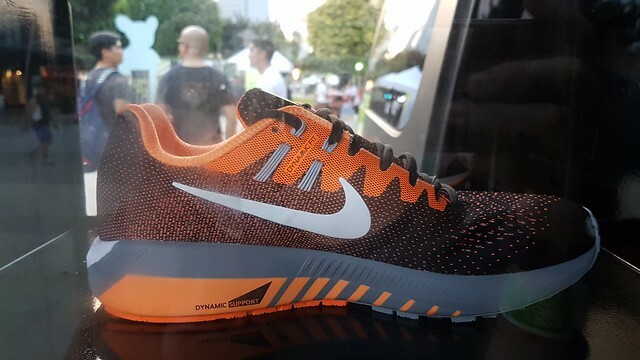 Did you know your foot expands a size when you run? After these activities, we started warming up for a Ready Get Set Go session — NRC’s speed sessions which they hold on Tuesday nights. Even though it was a short session made of drills, uphill intervals, and sprints, it definitely got my heart racing. 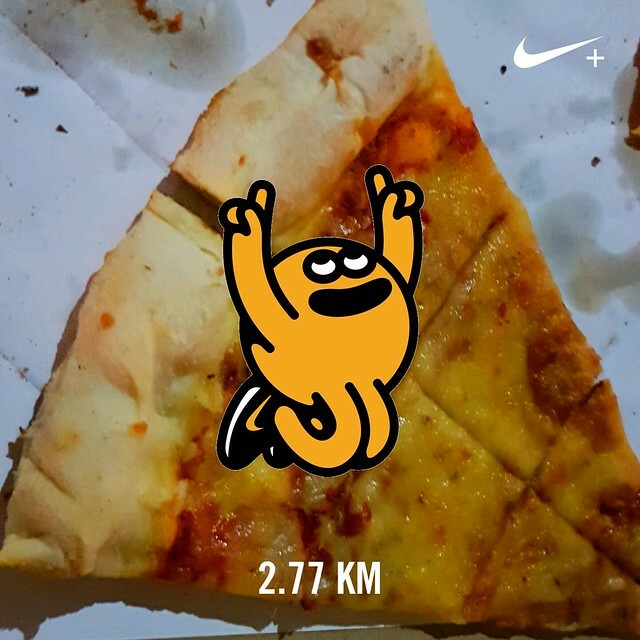 So when they gave out free Jamba Juice and Nolita pizza after the session I was only too grateful to accept. 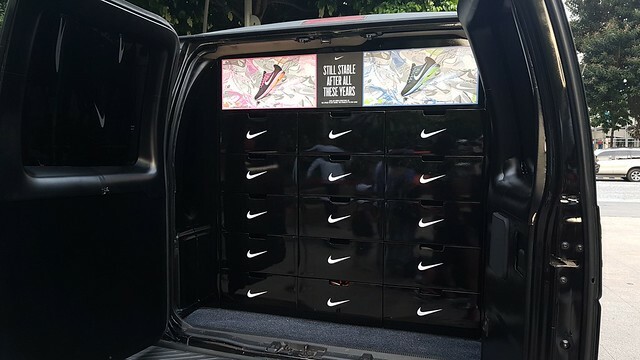 Nike Run Club is an amazing service and community still going strong after its launch earlier this year. 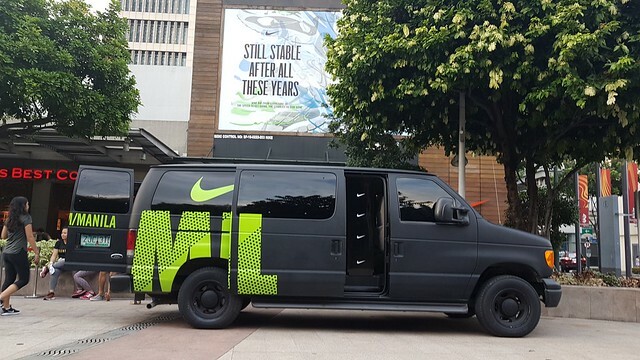 If you haven’t checked it out yet, maybe it’s time you did! 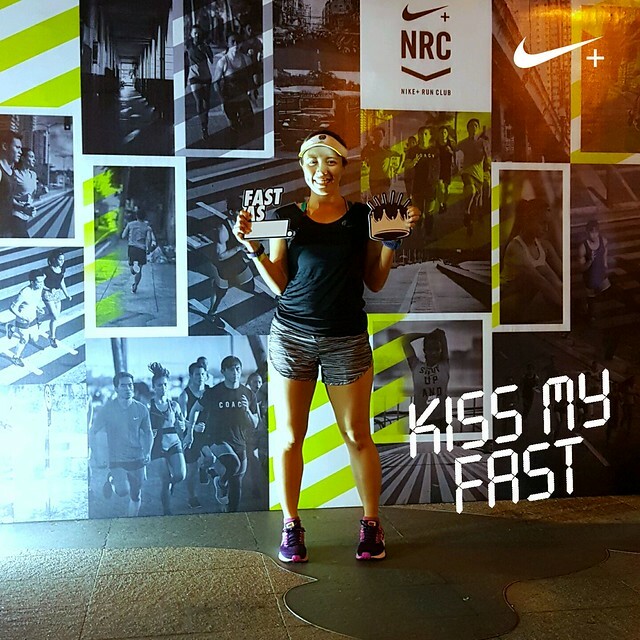 NRC sessions run on Tuesdays and Thursdays starting at 7:34pm. 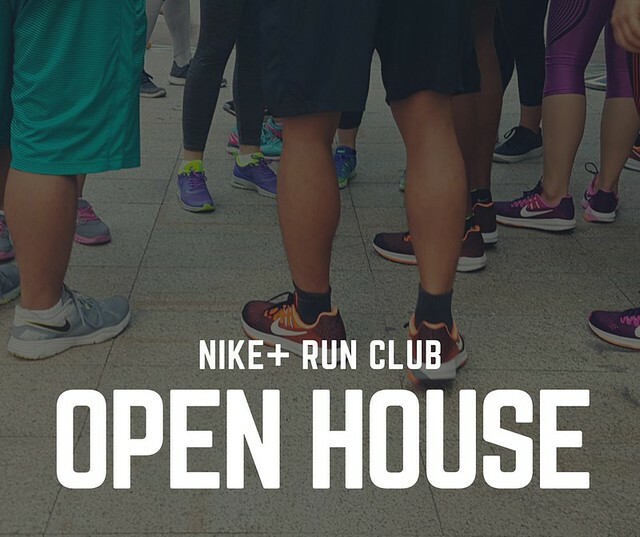 Reserve your spot using the Nike+ Run Club app and come run with us.